It's a question many companies, big and small, ask themselves: should I build a new platform or software from scratch or should I invest in a ready-made product? With such a big decision to make, how exactly do you figure out what to do? The answer lies in your business needs. Say you're a health and fitness company. It would make sense to enhance your service by building your own customer-facing software, such as a dashboard to help customers track fitness progress. But if you need a more efficient way to process customer payments, track product analysis or handle identity management, it makes sense to shell out the money and buy. Whether your needs are based on enhancing your core business or boosting your infrastructure, here's a deeper exploration into what you need to consider when making the decision to build or buy. Your core business plays a hefty role in figuring out whether building or buying is the best approach for you. If your needs are centered around infrastructural efficiency, like identity management, consider buying. Why? The financial and social costs of getting this wrong are astronomical. Sensitive processes with high volumes of personal data are high-risk. Forgetting to incorporate a key function or doing it the wrong way can result in disgruntled customers or, worse yet, damage to your reputation. As Yahoo! will tell you, the effects of negative attention are far reaching. Account information (names, email addresses, dates of birth, passwords, security questions, etc.) was stolen from half-billion users in 2014. Not only were users at risk, their bottom line also took a huge hit as well. Their identity management weakness put their sale to Verizon in jeopardy, for Verizon asked for a $1 billion discount from their initial offer. On top of that, the SEC (U.S. Sec urities and Exchange Commission) is investigating Yahoo! for not disclosing this and another data breaches when they initially happened. Yahoo! 's core business is in online searches, websites and social media. Data security or login management isn't. The takeaway here is to stick with your core business. You likely don't have the expertise needed to manage processes outside of it, and that's OK. But instead of making costly mistakes, use an established product that will ensure security and give you peace of mind. Nothing beats the security of knowing that the customer data you rely on to make decisions is accurate and safe. Small startups are ambitious and want to change the world. Because they start small, they have the time they need to figure out how to do that. They're not bogged down with the same responsibilities that come with running a multi-million dollar company, and it's easy for them to manage processes like payments and customer profiles in a spreadsheet. However, as they grow, the systems and processes they use grow in tandem. If you've experienced quick growth, you need to scale your internal processes to keep up. What does this mean? Simply put, what you used to do to get by won't cut it anymore. What worked for 100 customers won't work for 100,000 customers. You need to identify where you can improve your efficiency or face stalling your growth. Payment processing platforms like Stripe offer lots of features designed to meet the needs of various business types. 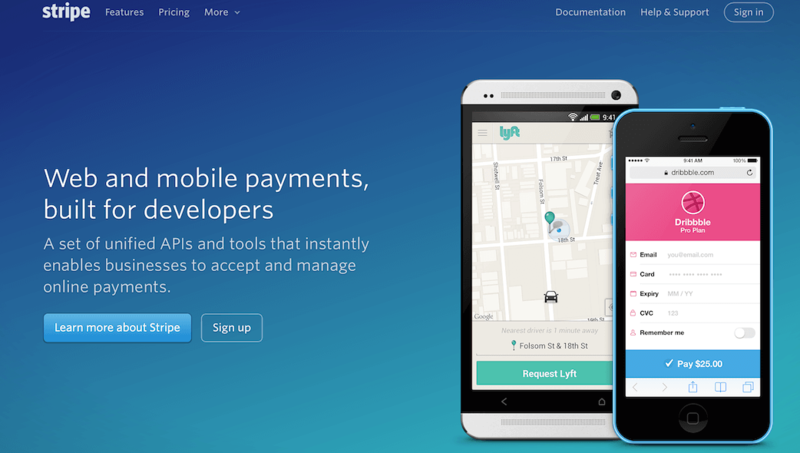 They can process and track payments quicker and easier than it would take to build something similar. If you choose to build a new platform or system, internal commitment is important. You need commitment not only for the build but also for its long-term maintenance. Without this commitment to scale your custom platform or system, purchasing a payment processing platform like Stripe is the best option. Programmers and developers have spent their careers developing ways to make these processes efficient so that you don't have to worry about it. 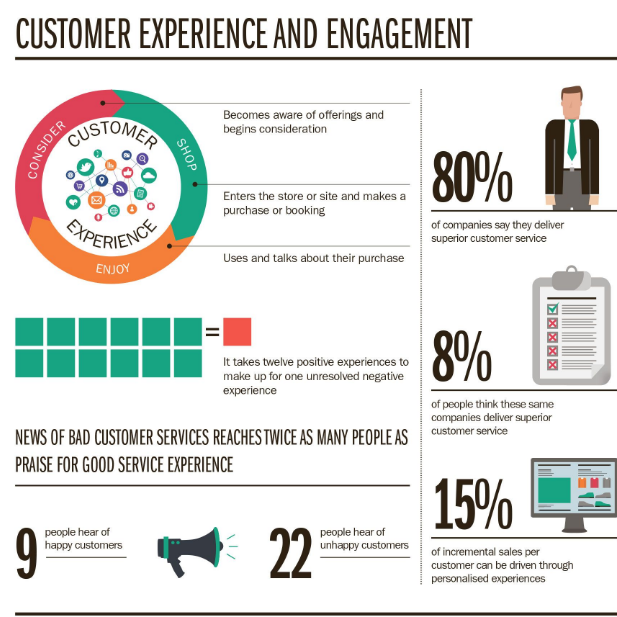 Customer experience is an important part of ensuring customer retention. Therefore it has to be managed carefully. A bad user experience has a stronger effect than a positive one. Let's say you're a tech company specializing in wearable tech and want to know more about who buy your products. Start by figuring out if there are already tools available that do exactly what you need. Are existing tools insufficient? If you've identified gaps in current offerings, can you build small improvements to close the gap? After some research, you realize that current analysis platforms don't provide you with the exact information you need. If there's zero or minimal interruption to customer experience with this approach, your best option is to build. Instead of buying something that doesn't completely meet your needs, you can instead add on to what you already have. As new customers purchase you can collect more data to build out your analysis later on. There's no disruption to customer experience but now you're in a better position to serve them and boost your retention rates. Because of the costs involved with both building yourself and buying an out-of-the-box solution, it's important that you're clear on what you want to achieve. It might seem less expensive to build, but if it's beyond the scope of your core business, it'll cost more in the long-term to maintain it. It's very hard to build and maintain as you grow. On the flip side, if you can find a platform or system that caters to your needs perfectly, take advantage of it. The solution should be scalable and easy for you to maintain over time. With this option, you can focus on what you do best and delegate your infrastructural needs to specialized people. There's no right option here; it really depends on your business type and what you'd like to achieve. The path to build versus buy isn't always clear-cut, but with the right approach, you'll do what's best for your company. Fully understand your needs and what you need to reach your goals.